This beautiful farm is located in Merced County near the town of Livingston. 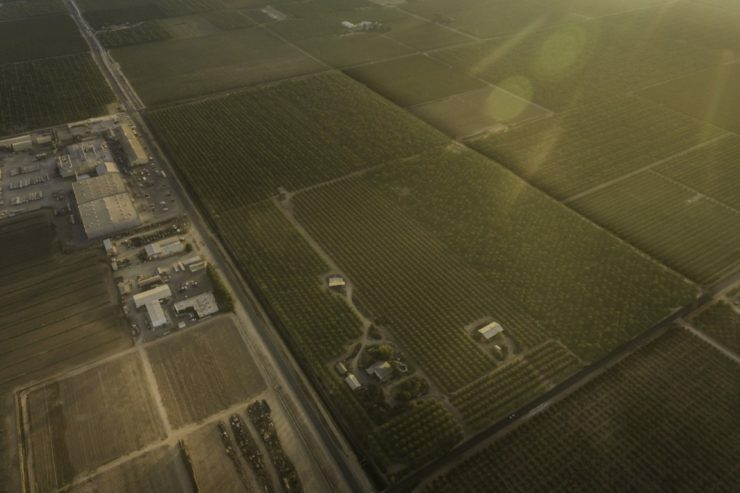 The land has been in the Okuye family for over 100 years, and these 79 acres of prime farmland produce almonds. Okuye family members believe that protecting farmland protects the farmers, provides food security, and pays tribute to those family members who worked so hard in earlier years to save the farmland during difficult times. This land was permanently protected in December 2007.